SkyGrid is a new company jointly founded by Boeing and SparkCognition to build AI-powered software for managing airspace with autonomous vehicles. SkyGrid’s purpose is to integrate all urban airspace traffic including cargo and passenger air vehicles as well as package delivery drones. The SkyGrid program will enable the future of urban air mobility by providing a smart, safe, secure way for air vehicles to travel. 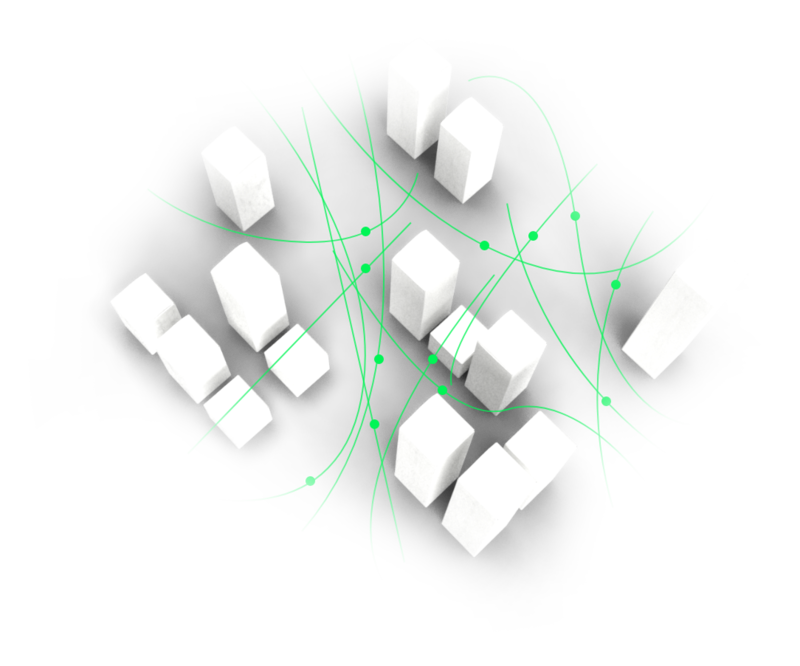 One of SkyGrid’s greatest advantages is that it will offer AI-enabled route identification. Simply put, SkyGrid is an automated air traffic controller for autonomous vehicles in urban areas. SkyGrid works through the power of machine learning, using big data to efficiently and safely manage aircraft routes. The system will takes into account current air traffic in the area, weather, vehicle diagnostics, and in-flight route modification when assigning routes. 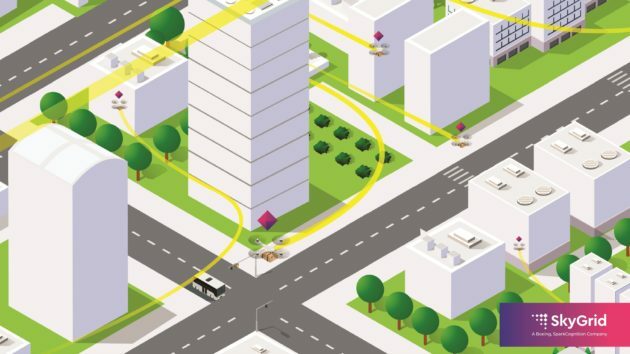 Eventually, SkyGrid’s goal is to provide autonomous navigation directly to vehicles. SkyGrid plans to work with the FAA and NASA regulations to eventually achieve automated flight plan approval. Boeing is partnered with Uber Elevate, both of which have been in extensive talks with NASA and the FAA. NASA is also holding a series of Urban Air Mobility Grand Challenges that will give companies like SkyGrid a chance to prove the safety of their technology and provide a framework for regulation. The first of these challenges will be in 2020. It’s unclear yet whether SkyGrid will only be available for autonomous vehicles, or will be used for route guidance in piloted aircraft as well. Since autonomy is likely to come later than piloted aircraft (as stated by many vehicle developers), it would make sense for Boeing to develop a version of SkyGrid that works for those initial piloted vehicles. Boeing has yet declined to state who their exact customers will be, but has stated that it is already working with several partners on many potential use cases. 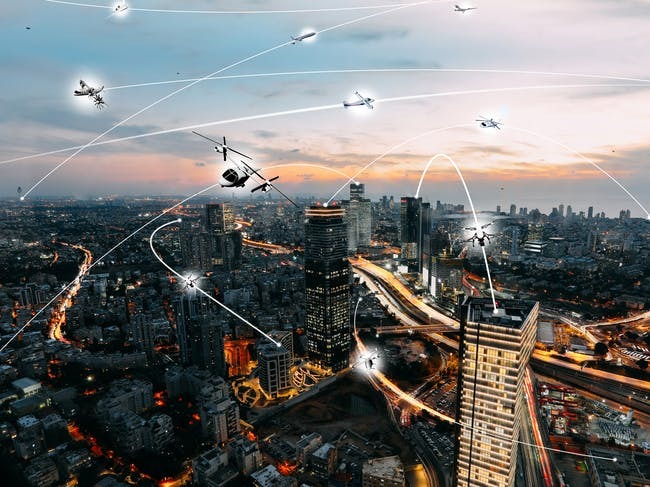 Why it’s important: The effective development of UTM systems is vital to a future of autonomous urban air mobility aircraft. While systems like SkyGrid and Airmap are made for autonomous operations and currently focus on drones, their development marks the first step towards safe autonomous passenger aircraft. It’s likely that UTM systems will scale from unmanned drone management to route guidance for piloted aircraft, and then eventually to autonomous passenger vehicles.